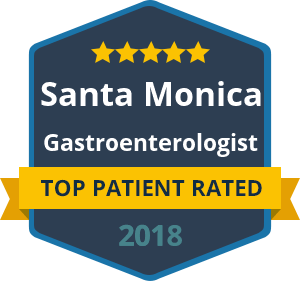 It is important to have gastroenterological conditions diagnosed and treated by a gastroenterologist who understands the complex systems involved. Your health is important to Dr. Yamini and his team, so arrange a consultation if you are experiencing pain anywhere along the digestive tract, fatigue, nausea or vomiting. An accomplished gastroenterologist will quickly identify problems through the use of a comprehensive examination which should include checking your medical and family history. Dr. Yamini is your trusted healthcare provider in California for gastroenterology and GI conditions and treatment. Contact the offices of Dr. Yamini if you require diagnosis from a gastroenterologist who can also provide effective and long lasting relief from pain and symptoms.